We are reflecting back on the eventful year we have had and thinking a lot about gratitude. Bloggers…have you ever thanked the amazing people that changed your blog forever? PS…I have added a new style guide for fall photography. It is the top photo on the style guide page, click here. Such a wonderful prayer that is representative of what Thanksgiving is supposed to be about. Hope you had a wonderful Thanksgiving Laurie!! Running behind with the holiday weekend! Hope you had a great Thanksgiving, in fact, I know you did because it included Little Man. Now onward to Christmas season. A beautiful post, Laurie! 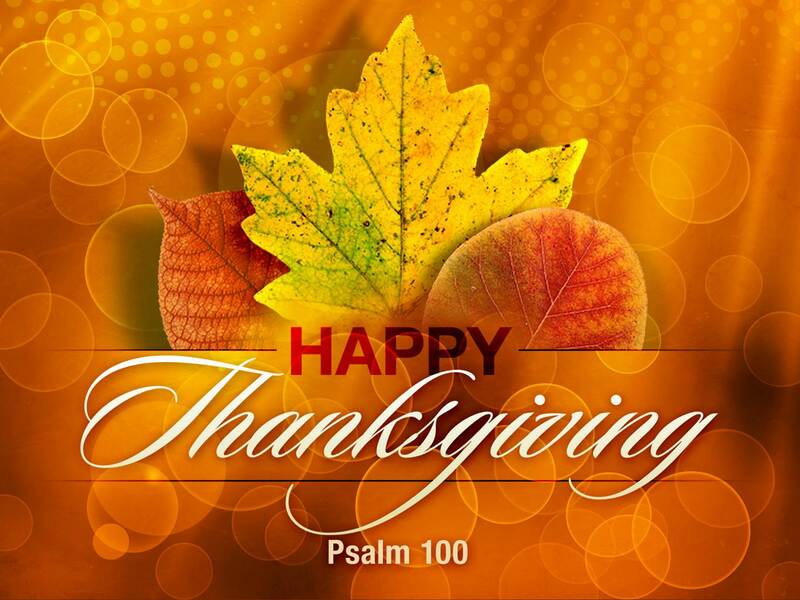 Happy Thanksgiving to you and thank you for the lovely Thanksgiving Prayer; very special. Happy and Healthy to you and YOURS! Hope you had a lovely, lovely day! I do hope you and your Family had a Happy Thanksgiving.. Happy Thanksgiving Laurie, hope your day was awesome! Happy Thanksgiving to you. Pretty graphic. Happy Thanksgiving to you Laurie and your family! Happy Thanksgiving Laurie to you and the family! Hope that you have a glorious and peaceful day with family and friends. Happy Holidays to you and your family Laurie. Happy Thanksgiving to you and Matt and family. A very happy Thanksgving to you and yours, Laurie! I once spent Thanksgiving in Florida and friends invited me over. I have never ever felt closer to America and all its tradition, it was overwhelming. Thank you for the beautiful Thanksgiving prayer. I am excited for your wonderful Thanksgiving Day! Love you all very much! Have a happy Thanksgiving Laurie! I hope yours was a blessed one too. Love the holidays and having time to spend with family.